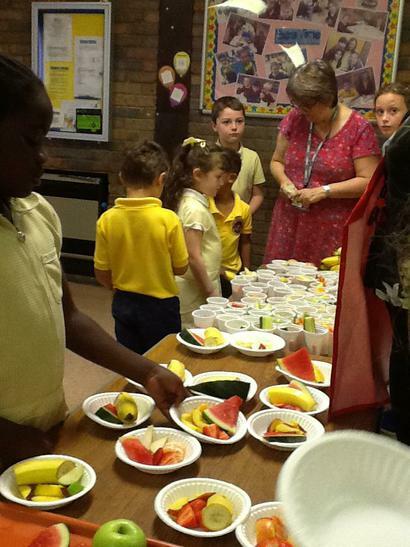 'Feel Good' Friday at Willowbrook! 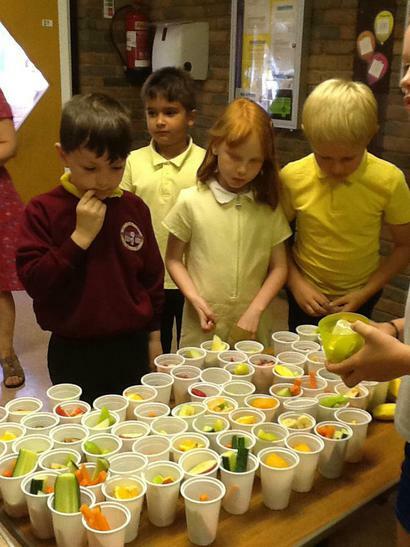 Our 'Healthy Schools Club' came up with the great idea to sell healthy snacks at break-time today to help pupils and staff feel good! 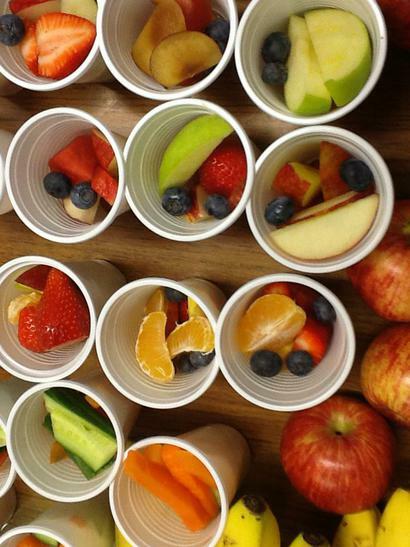 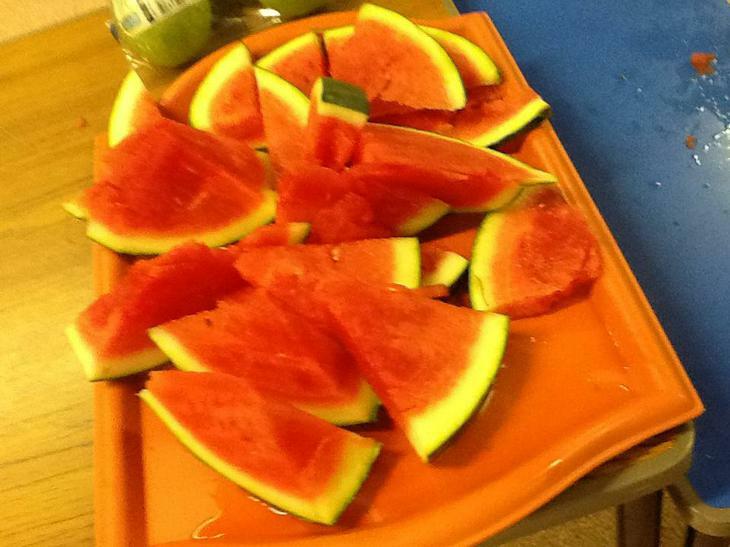 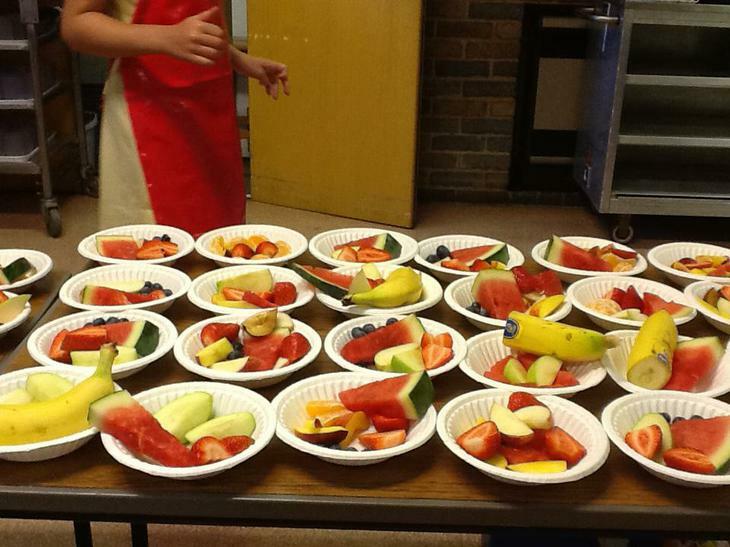 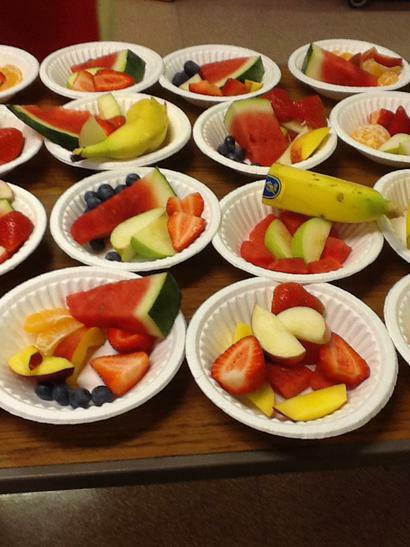 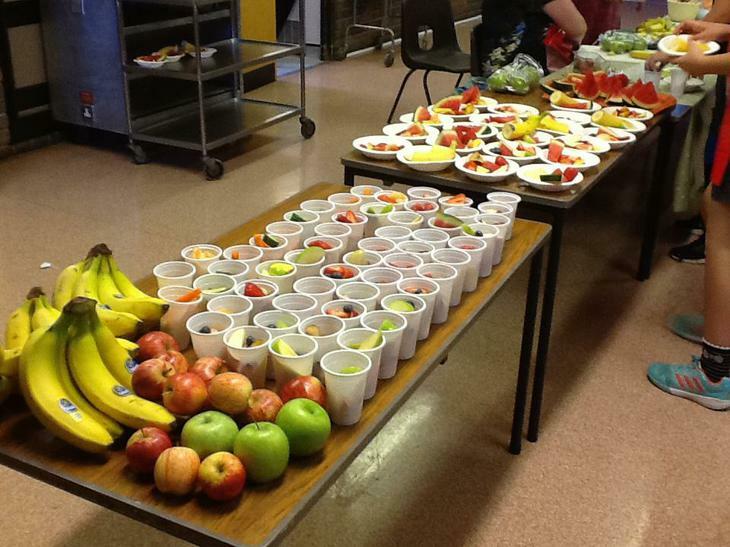 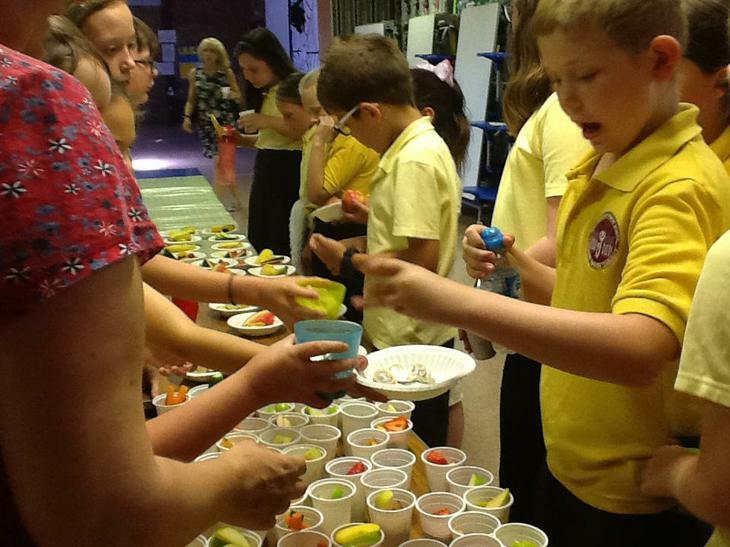 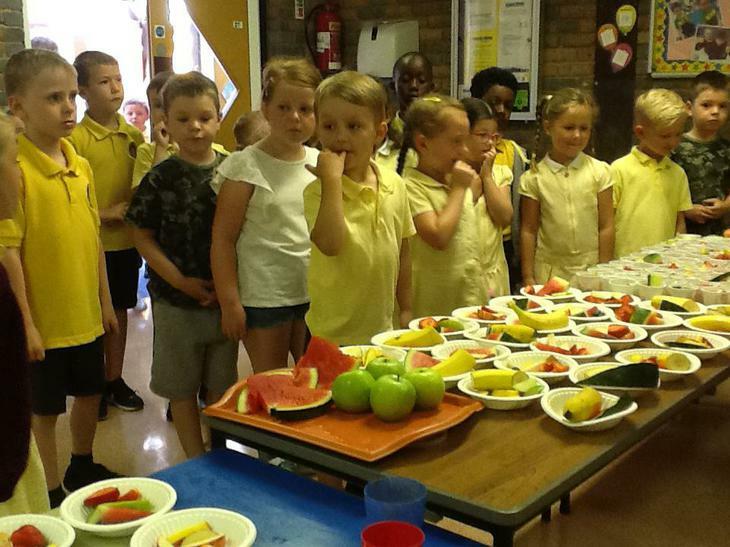 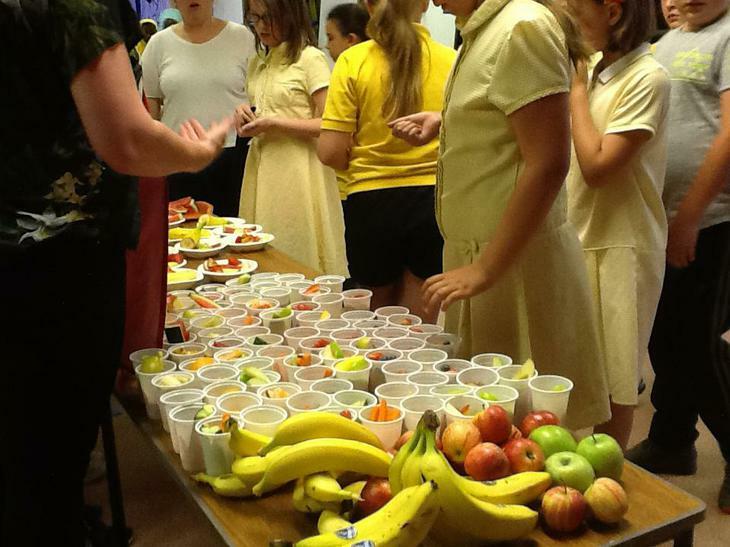 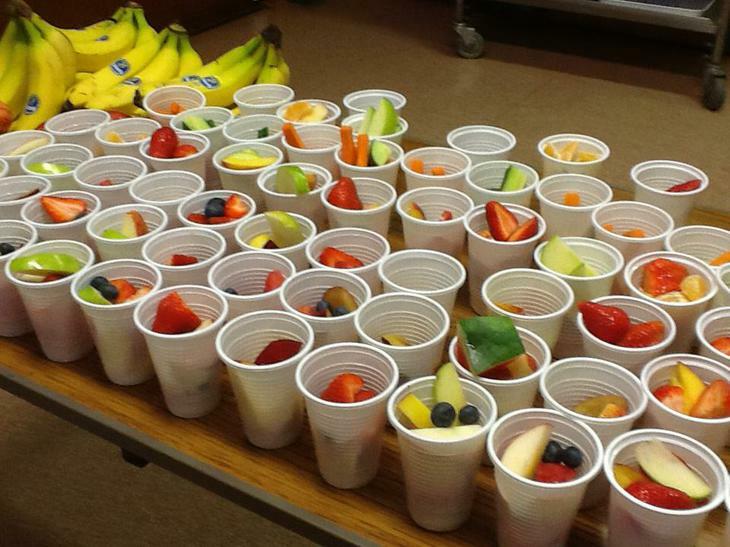 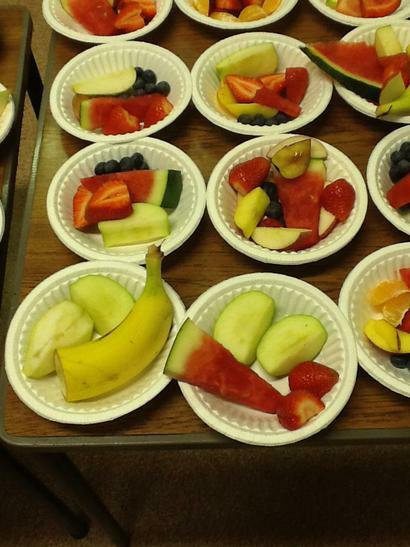 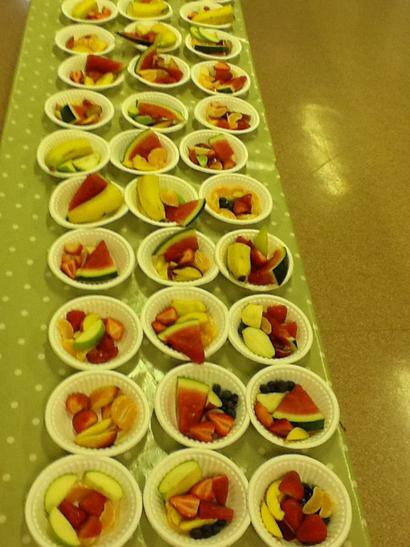 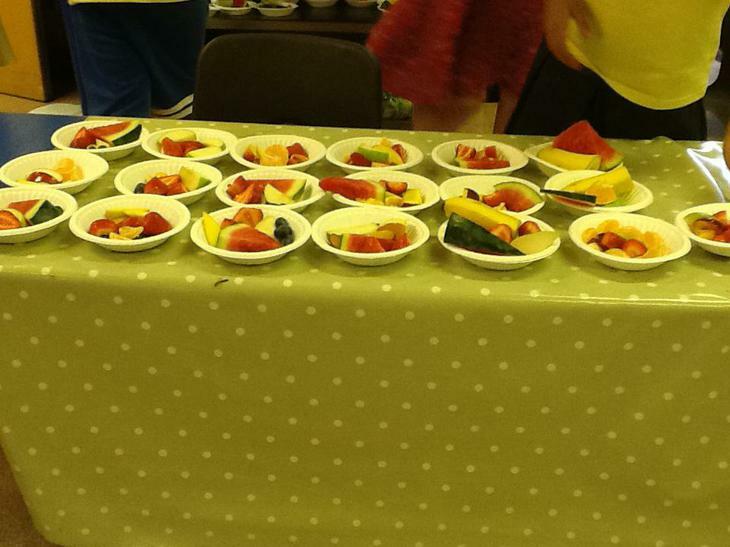 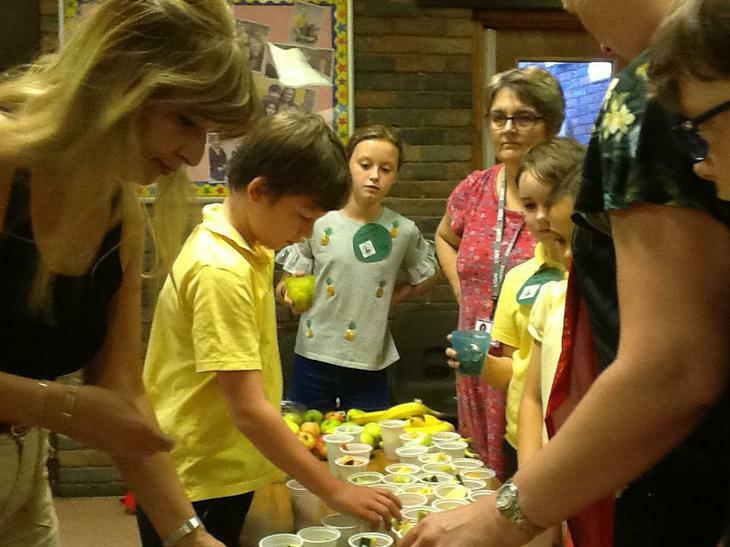 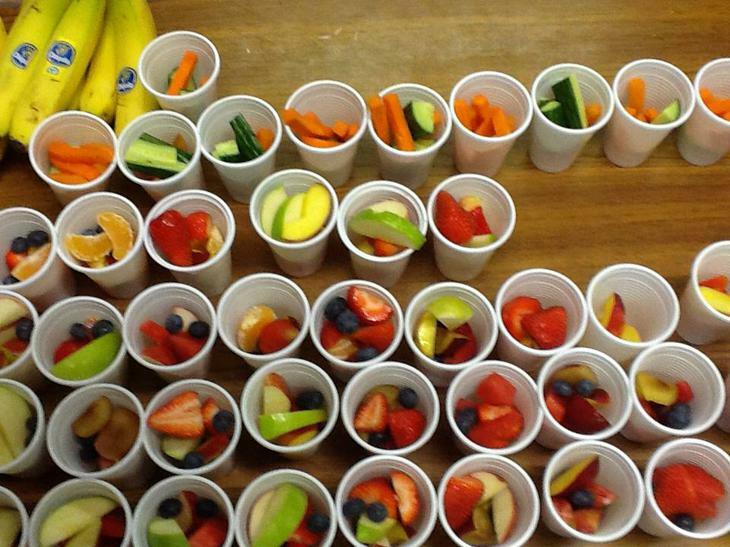 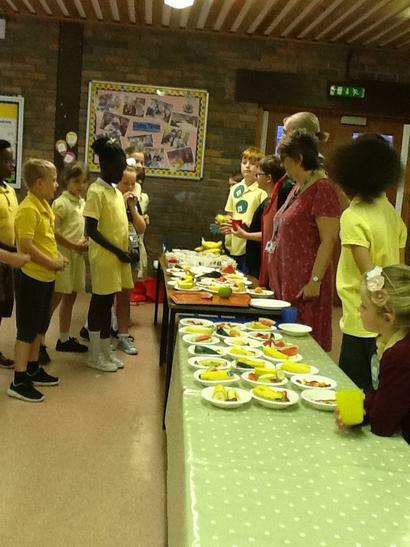 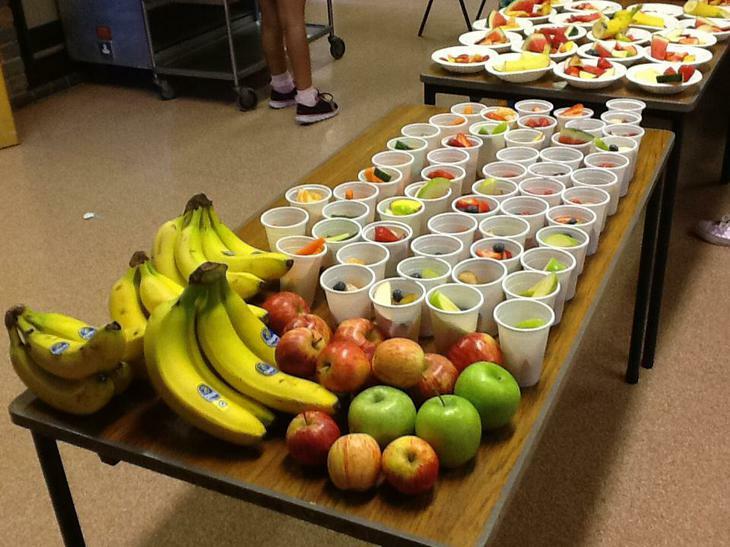 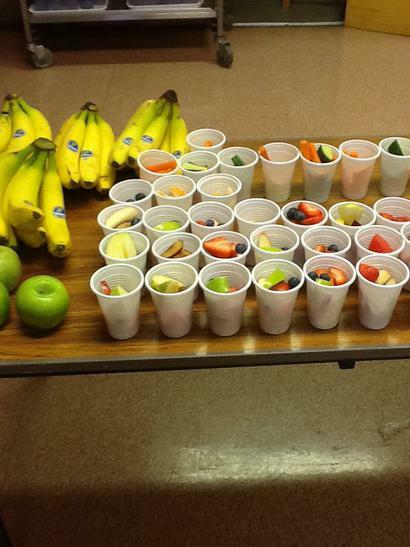 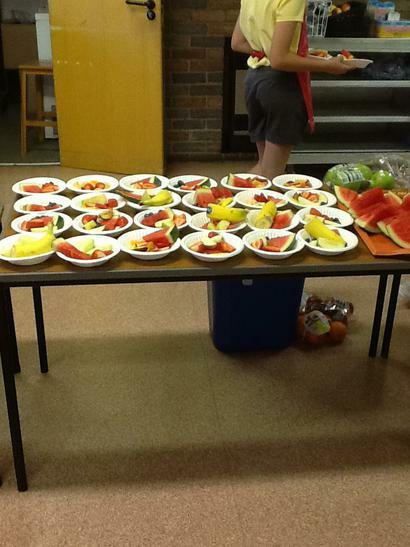 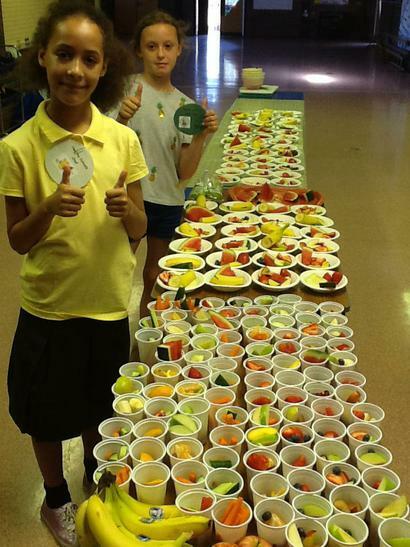 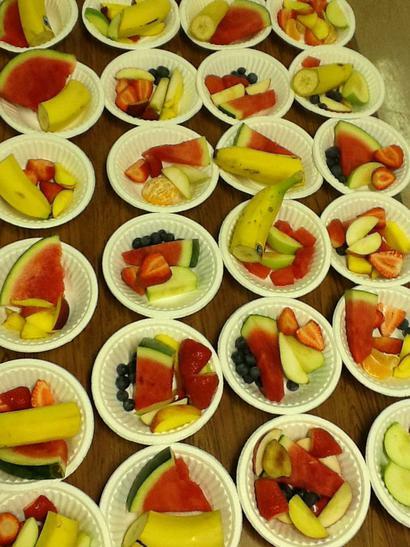 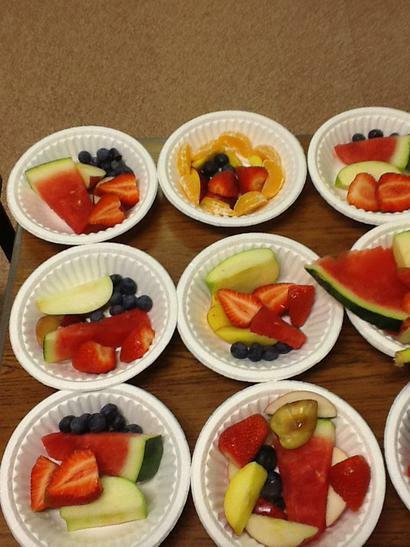 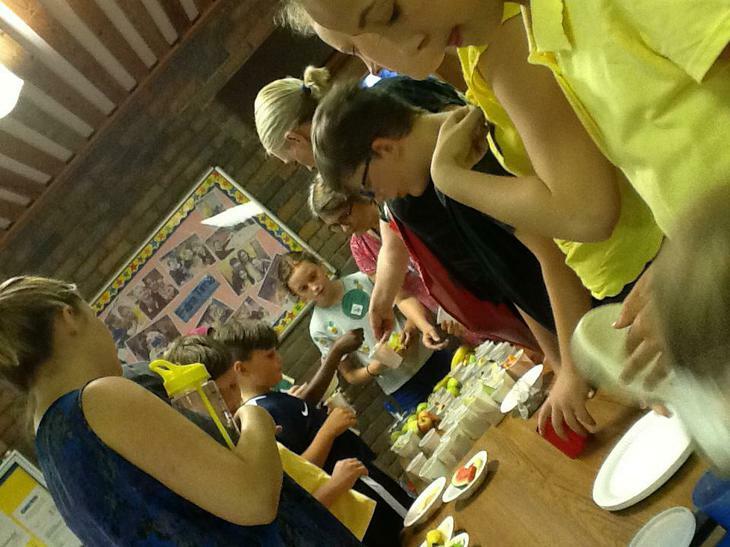 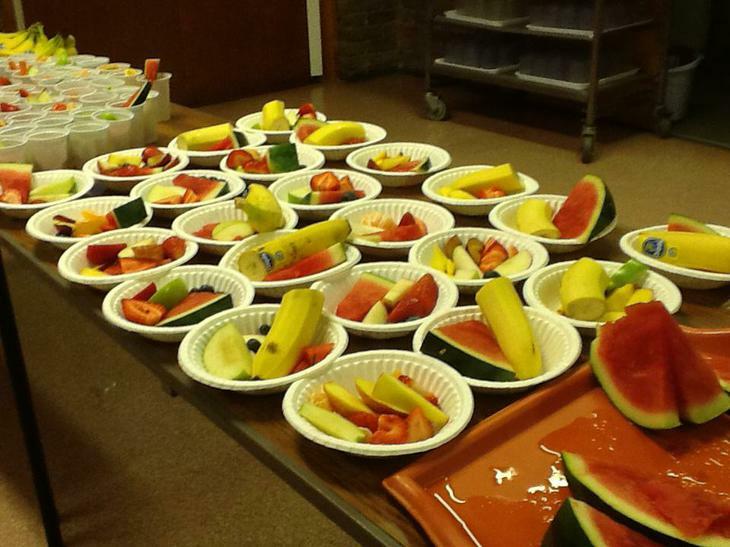 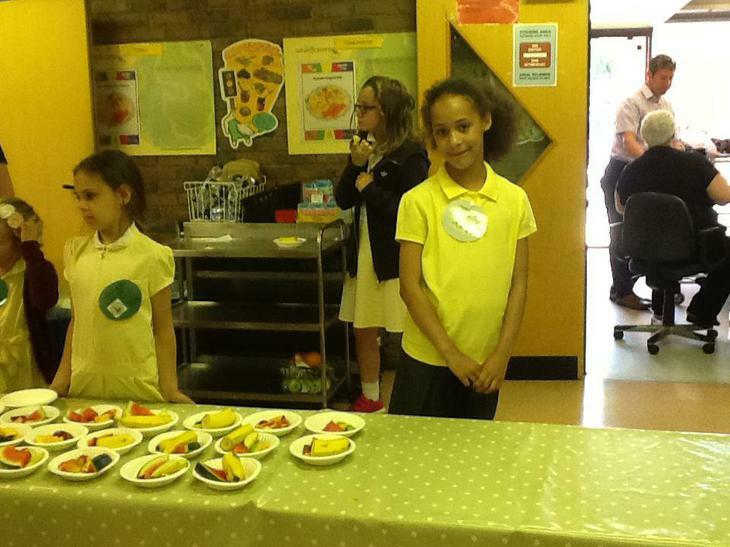 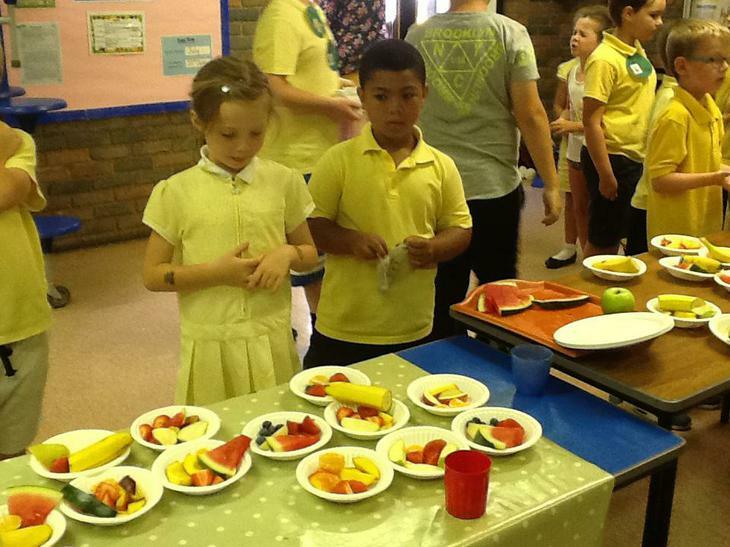 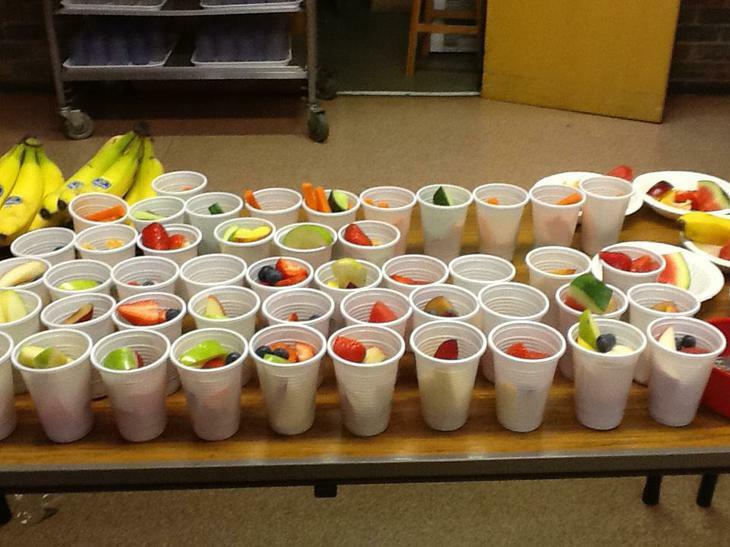 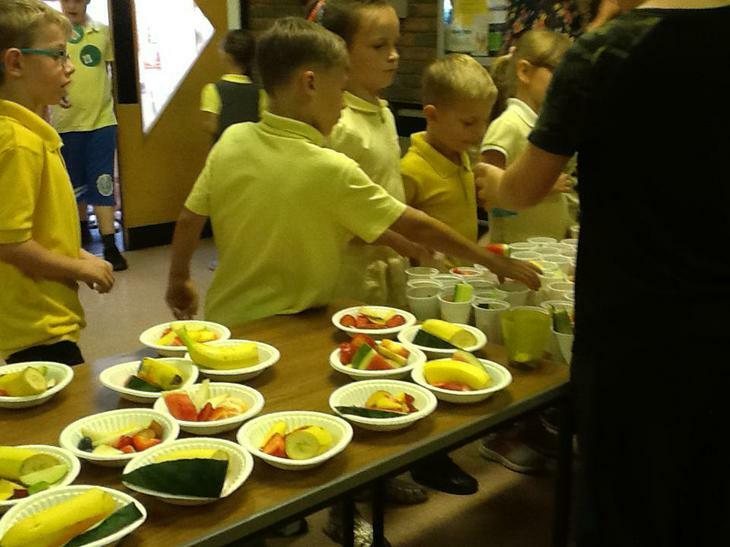 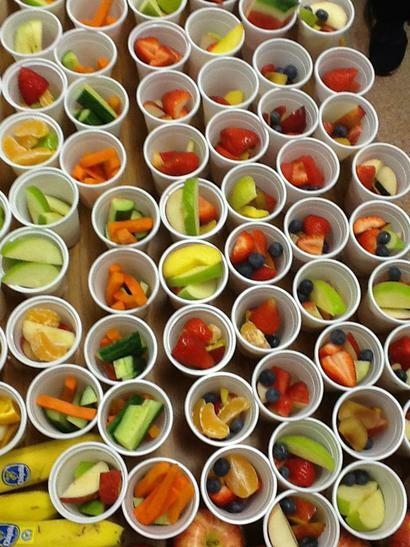 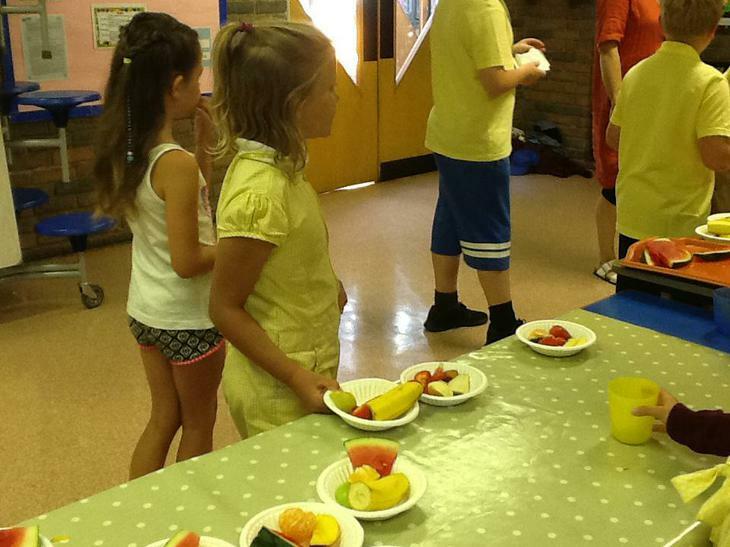 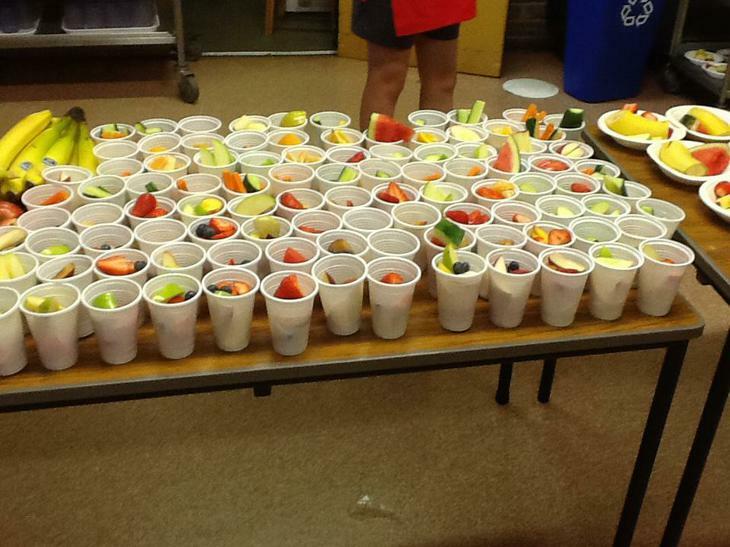 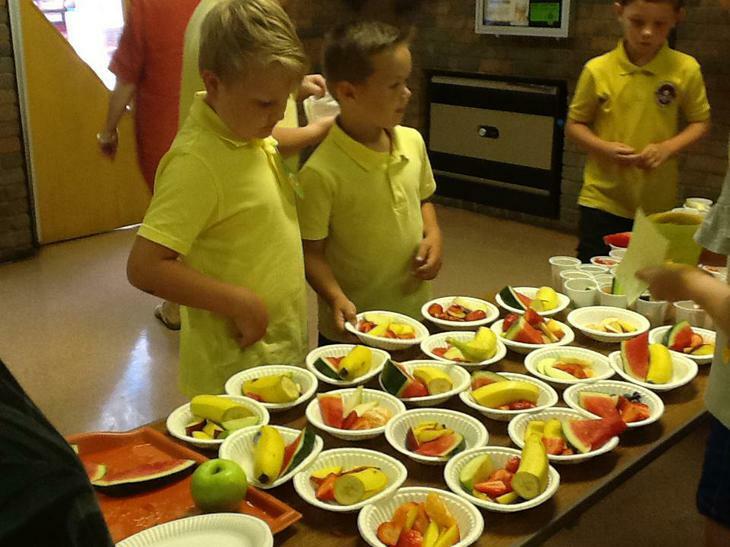 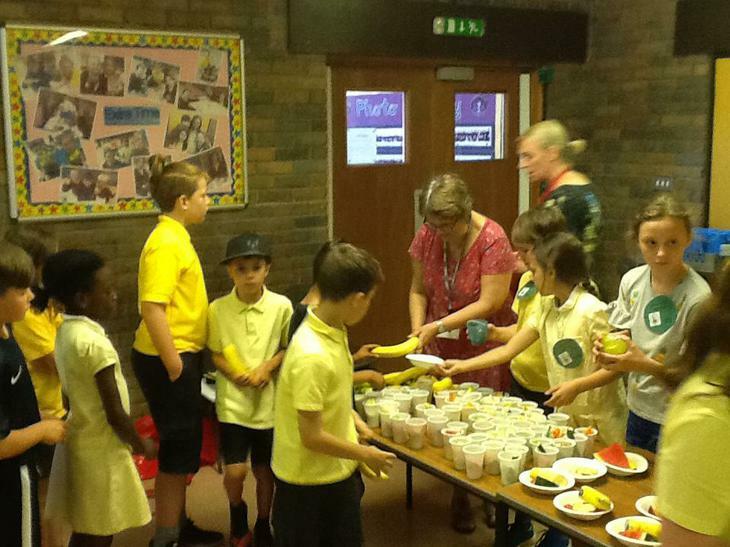 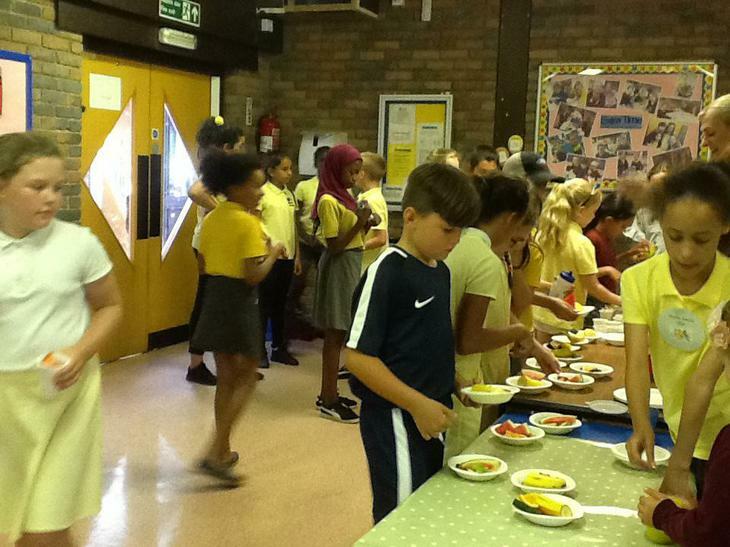 The range of fruit options was wide and the demand was huge from all school community members! 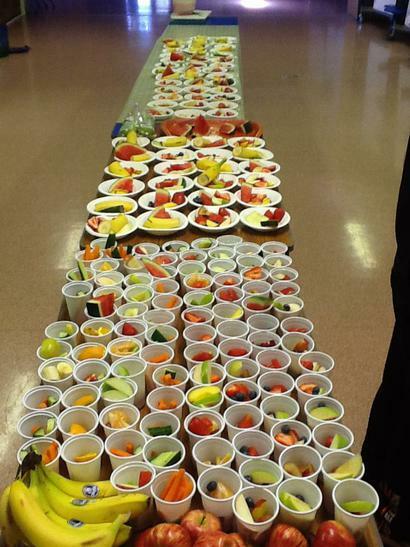 A great idea that we will be revisiting - thanks Mrs Ellis and Mrs Bardsley for your oversight too!